and move to your next! short guide on the process and how we can help. Wilkins Vardy has a reputation for professionalism and honesty which has been in the making since 1970. Regulated under The Royal Institution of Chartered Surveyors, we adhere to the highest possible standards within the industry. From qualified valuers, to a professional marketing team, we will ensure that your property starts the sales process with the best chance of success. Our 7 day service includes experienced applicant managers and sales negotiators who will not only discover buyers, but ensure that all offers are reported and dealt with accurately and professionally. Our accompanied viewing and key holder service is one that has been trusted for well over 48 years. With in-house surveyors, mortgage advisors and trusted relationships with local solicitors, we are best placed to ensure your sale or purchase completes with minimal stress. 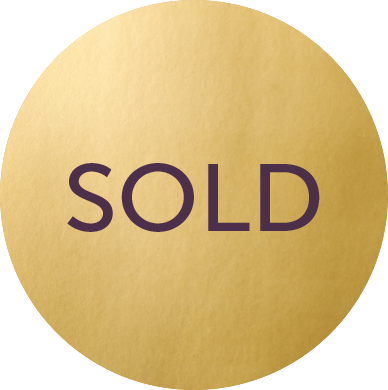 Phone now to book a valuation or just ask advice How much is your property worth? a property’s best features - with floor and location plans plus professional photography as standard, our sales material is not only captivating, but informative. Wilkins Vardy have helped deliver thousands of house sales since 1970. No two sales are ever the same, meaning our experience and attention to detail has helped us maintain our position of trust within the town for almost five decades.